Circle Entertainment today announced that European Conqueror X is coming to the Nintendo Switch eShop in 2018. 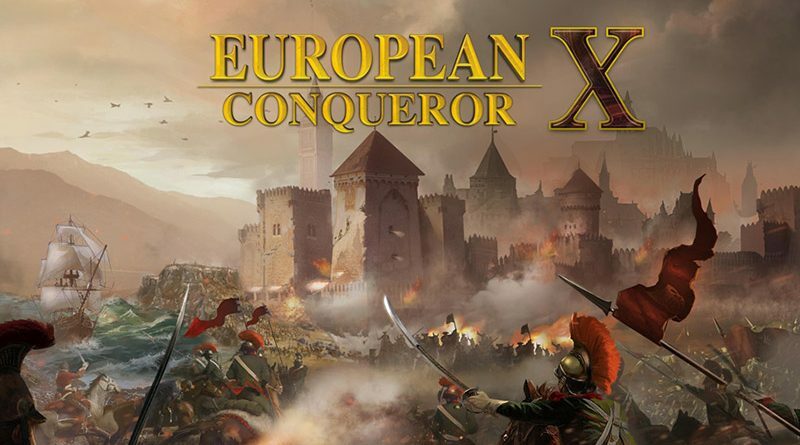 Developed by EasyTech, European Conqueror X will offer a challenging and enjoyable turn-based strategy experience, with warfare and scenarios from key historic periods. This follows the release of World Conqueror X on Nintendo Switch earlier this year. Players will take on battles in the late 18th- and early 19th-Century, utilising weapons and soldiers distinct to that period in European warfare. Full details on content will be revealed in the weeks and months to come, but the following modes are confirmed. Campaign – Follow a specific timeline and period through a series of tough historical battles. Conquest – Choose a side and a starting point, then lead your empire to glory in your own way. Challenges – Special levels that test your strategic nous and understanding of the game’s varied mechanics. In the near future, Circle Entertainment will reveal more about each mode and the features that will keep fans immersed, including Generals, Training options and the importance of items and upgrades.